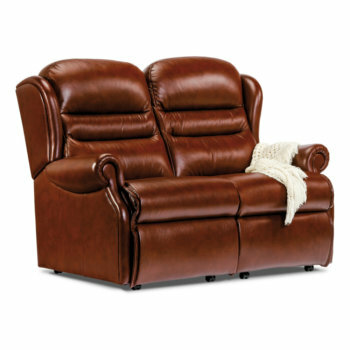 If you’re in need of high quality recliner furnishings in Brentwood, then look no further than Anglia Recliners. 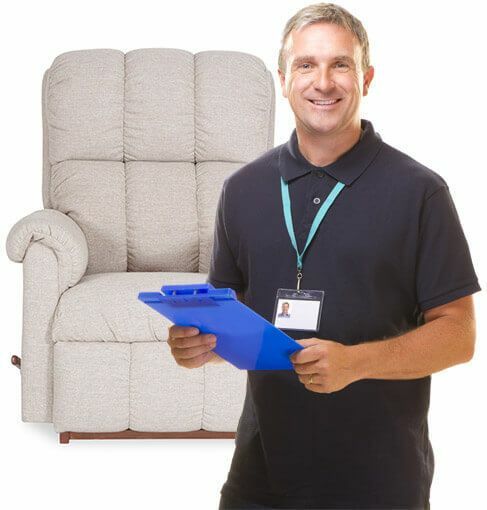 With over 20 years’ experience in the business, we can guarantee you first class customer service and only the best in style, comfort and quality when it comes to our furnishing manufacturers. 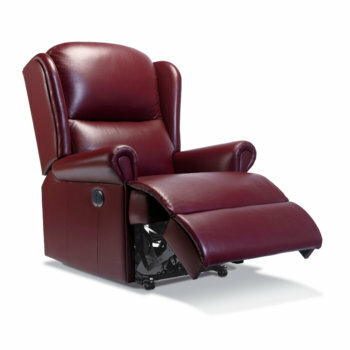 With our products ranging in style, upholstery and function, you will be sure to find a seat to meet all your expectations when you purchase from Anglia Recliners. 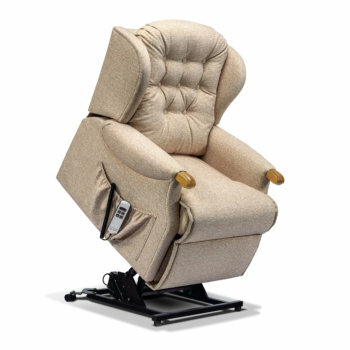 Here at Anglia Recliners, as well as stocking stylish recliners, sofas and suites, we also provide seating solutions for those with mobility disabilities and issues. Whatever your requirements, preferences or taste, our expert team will do everything they can to find the perfect furniture for you. And with two fully stocked showrooms, you can try out our fantastic range for yourself to ensure you’ll be 100% satisfied with your purchase. For more information regarding our services across Brentwood, feel free to pop into one of our showrooms, or pick up the phone and give us a call today.